Answer: ASCP stands for American Society for Clinical Pathology and is the worlds largest organization for pathologists and laboratory professionals. The ASCP offers a Phlebotomy Technician , PBT Certificate. Basically, by earning this certification you are demonstrating to employers that you are fully competent to fulfill your duties as a phlebotomist. Earning your certification may also lead to more job opportunities, the potential to double your salary, as well as the respect of your colleagues. The ASCP phlebotomy certification is earned by passing their certification exam. 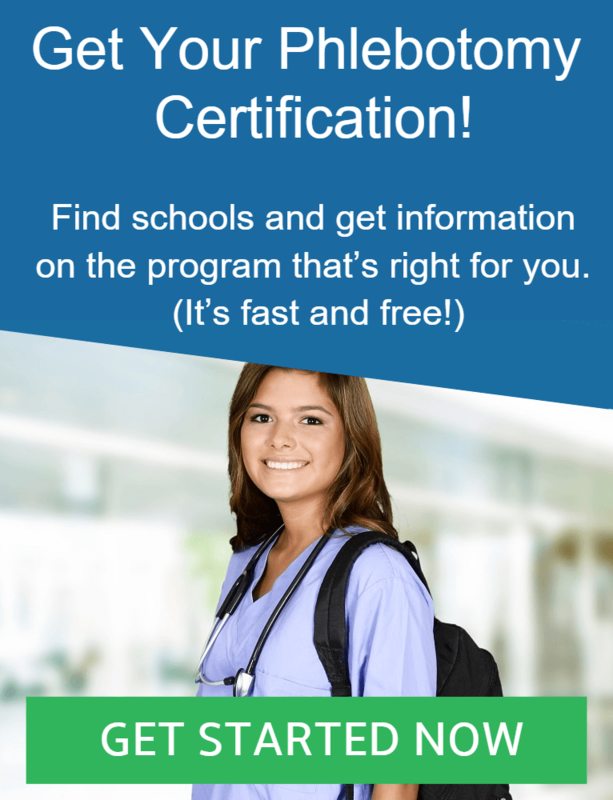 You can learn more about the ASCP phlebotomy certification process to ensure you meet their eligibility requirements. Your certification is valid for three years. They do offer a certification maintenance program that you must complete every three years for your certification to remain valid.